THEY'RE the bucket-list places Australians know they need to see, but keep putting off. Only an elite few Aussie travellers have actually seen all eight of the most iconic destinations in their own country, a new survey has found. When Jetstar asked more than 2800 Australians about eight key holiday attractions - one for each state and territory - it found just 4 per cent had ticked off all eight. Are you one of the 4 per cent? Scroll down to check out the full list below. The main reason given? It all comes down to the one travel truth every Australian thinks they know: Travelling in Australia is too expensive. Cue the release of the survey data to coincide with Jetstar's latest domestic fare sale, offering flights from an enticingly low $35. Sure, it's a giant plug for Jetstar destinations. The airline is about to launch its new route, Brisbane to Uluru (from $99), next week, while the bottom-rung $35 flights just happen to fly into Avalon - the closest airport to Victoria's Great Ocean Road. Other destinations on sale include Sydney to the Whitsunday Coast from $59, and Perth to Cairns from $119. But we've got to admit, it raises an important point. Aussies know we've got some of the world's most amazing destinations - and we'll happily talk them up to our overseas visitors - yet only 4 per cent of the population can actually claim to have checked them off themselves. Despite our passion for travel, none of the Escape team members could claim to have visited all eight. 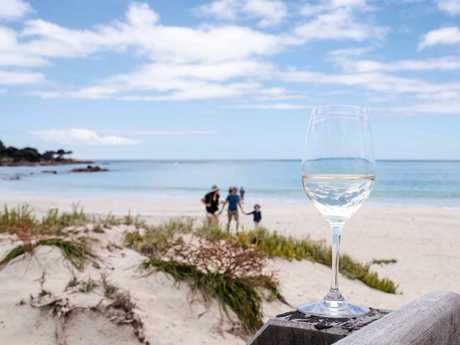 The survey found beaches, nature, and food and wine were the top experiences Aussies sought while travelling - all of which Australia's got in spades. We asked Tourism Australia's managing director, John O'Sullivan, for his take on why Aussies aren't travelling at home. "One of the great thing about Australians is that we are outward looking, natural born adventurers. We all want to broaden our horizons by travelling overseas. What this means is that those famous foreign tourism icons are often prioritised ahead of those in our own back yard. It's not that Australians don't fully intend or want to visit Uluru, the Reef or the Twelve Apostles, just that they're prepared to do it later," he says. "My advice is don't put off until tomorrow what you can do today. Australia boasts so many amazing places to visit, we're really spoiled for choice." And - while we know only too well it doesn't solve the whole budget problem (or give us any more time off work!) 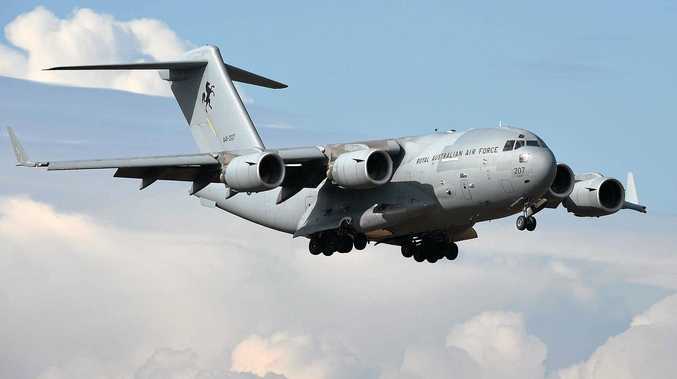 - cheap airfares are a definite step in the right direction. O'Sullivan says: "With domestic fares as competitive as they are today, there's arguably never been a better time to start ticking off those Australian bucket-list destinations. You won't be disappointed." Here's Jetstar's list of eight iconic Aussie destinations - how many have you visited? 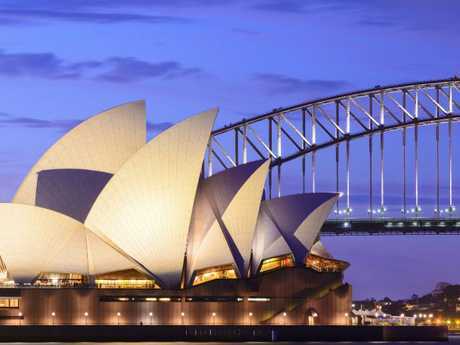 Sydney Opera House was the most visited site of the survey (88 per cent). 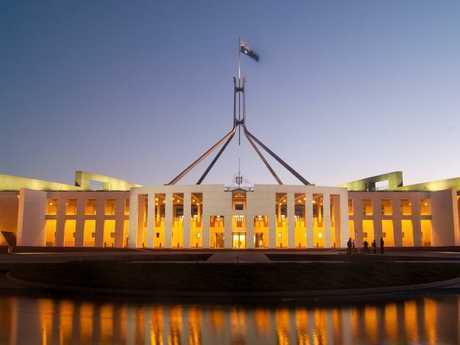 64 per cent of those surveyed had been to Parliament House. 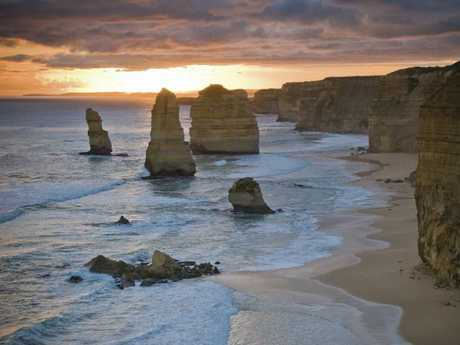 63 per cent of travellers surveyed had visited the Great Ocean Road’s main attraction. 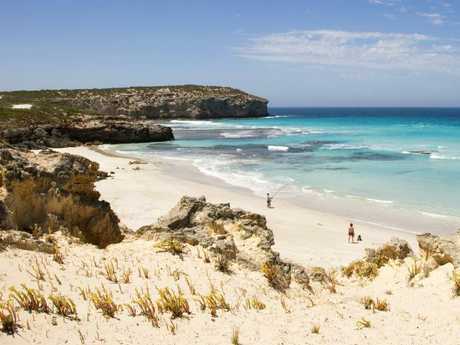 34 per cent of travellers surveyed had ticked off Margaret River. 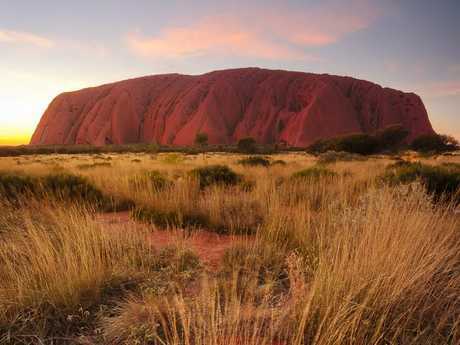 Despite Uluru’s iconic status, only 30 per cent of those surveyed had visited. 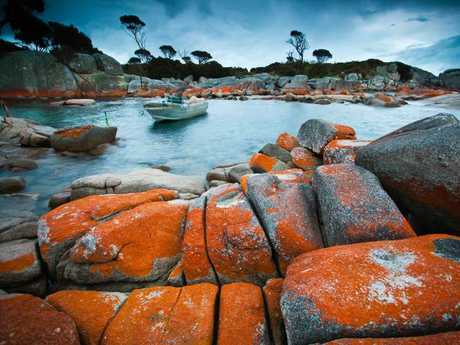 A quarter of survey respondents (25 per cent) had visited the Bay of Fires. 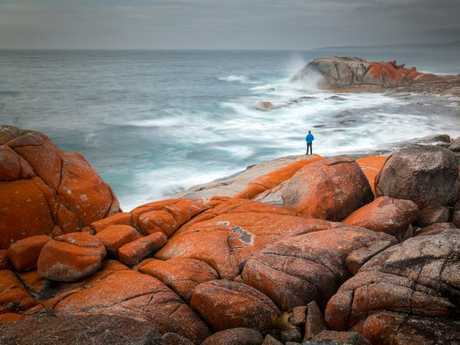 Just 16 per cent of travellers said they’d been to Kangaroo Island.